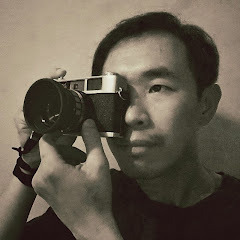 Martin Liew PhotoBlog: Photo Printing with Canon SELPHY! 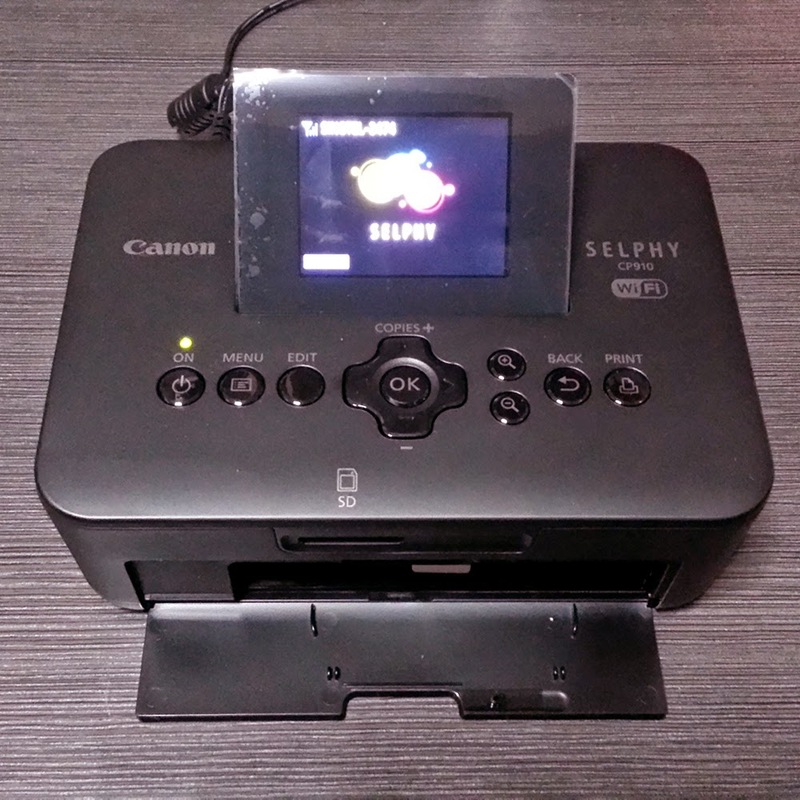 Last week I went online shopping at Qoo10.sg for this portable printer Canon Selphy C910 bundled with 2 packs of 4' x 6' size (100mm x 148mm) photo paper, all for just under SGD$235. Good bargain right? Yes indeed it was. The retail price for the printer is SGD$179. 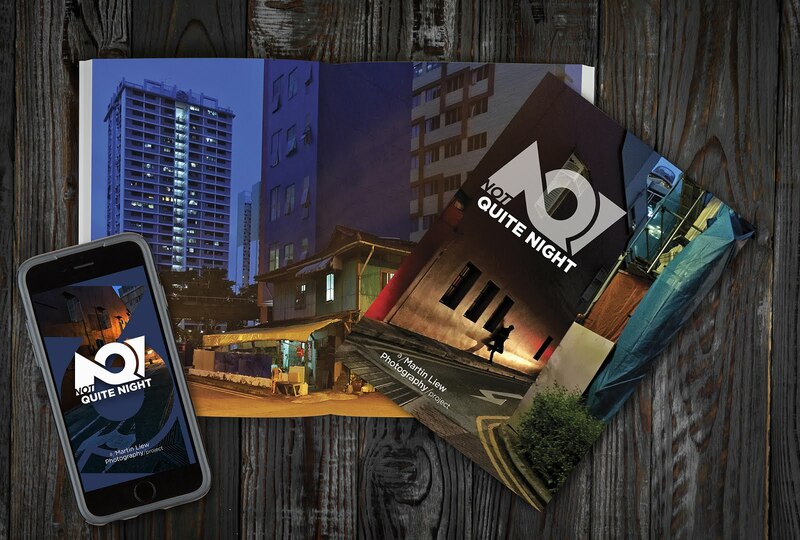 Each pack of photo paper costs SGD$42.90, two packs cost SGD$85.80. Total cost is SGD$264.80. I saved about 30 bucks! 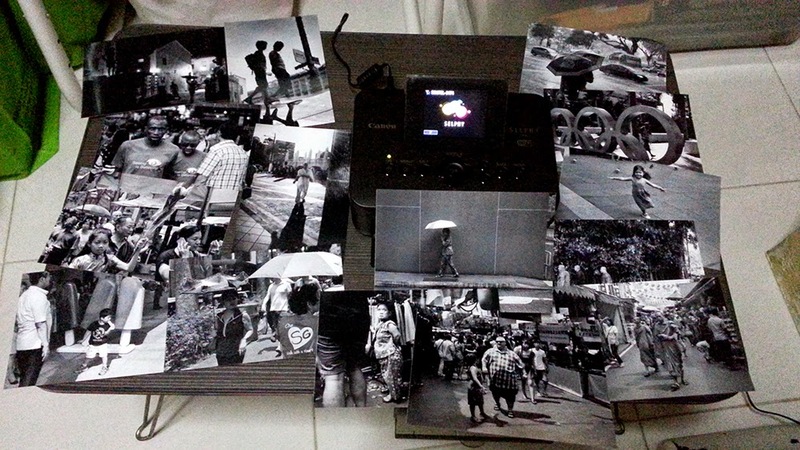 This afternoon I had a wonderful time printing some of my favorite street photos. Well, I did a few rounds of test printing where some slight adjustments on Photoshop for more contrast and brightness. Below are the black and white prints I made. Photo printing is part of the creative process in photography. It's the final product which photographer is able to judge and evaluate how good their photography and/or Photoshop skills are. These prints do not have to be perfect in tonalities but truly serve as visual reference for editing and layout, in preparation for a photo book. 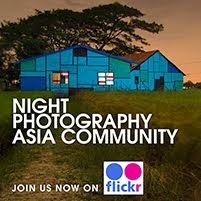 Talking about making a photo book, I am planning to do so for my street photographs as well as for my night photography. I believe both projects will take up lots of my time and require my full commitment and concentration. Photo editing is a skill which curating, editing and sequencing photographs to better communicate the photographer's project intentions and narratives, or as a mean to refine their personal photographic voices. It's a skill that can be learnt but self-editing is a great challenge for me with which I have yet to learn and develop. With that said, I need a huge body of work in order to begin. Approximately a range of 30 - 50 photographs or even more. Only when editing work is completed, should I consider seeking the right vendor to print and make them into photo books. 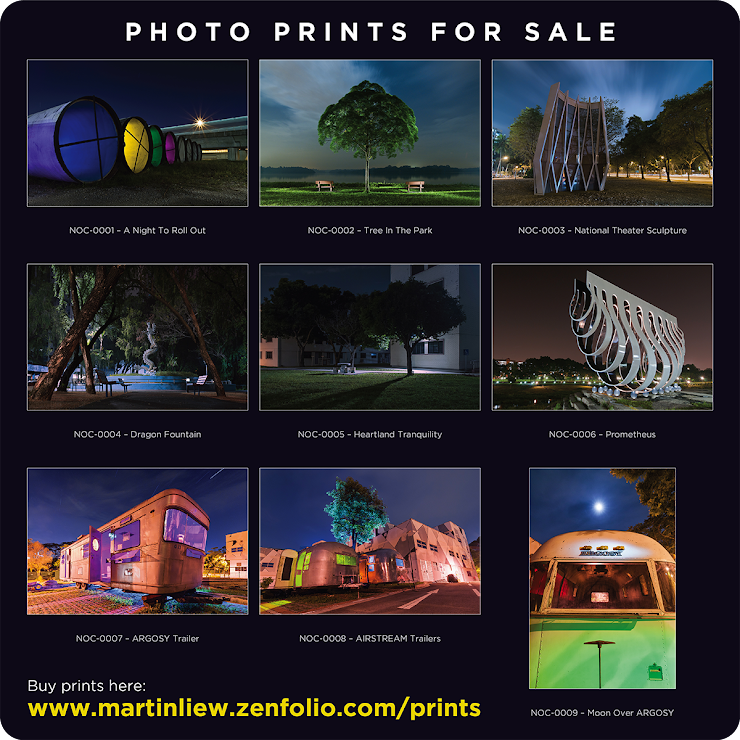 In turn, these photo books serve as my personal portfolio which I can present to book publishers or gallery curators. Well, I wouldn't take any huge steps for the time being, but small steps instead for steady progression. Until then, I would carry on doing more street photography with this photo book project in mind. Thank you for reading. 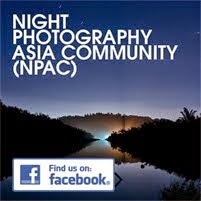 I hope you have your own photo book project too or may be considering doing one for yourself. It'd be great if you already have one or more to share with our readers here. Just leave your comments below with links to your work or website. Cheers!